← Words Read & Written has moved! 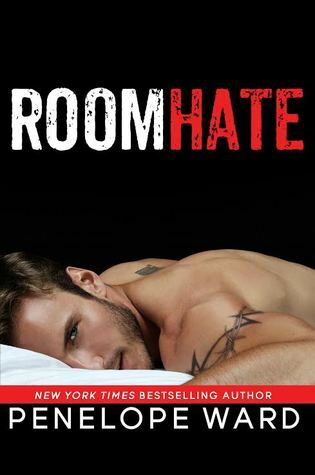 Sharing a summer house with a hot-as-hell roommate should be a dream come true, right? Not when it’s Justin…the only person I’d ever loved…who now hates me. When my grandmother died and left me half of the house on Aquidneck Island, there was a catch: the other half would go to the boy she helped raise. I hadn’t seen him in years, and now we’re living together because neither one of us is willing to give up the house. The problem is…now that I can’t have Justin, I’ve never wanted him more. 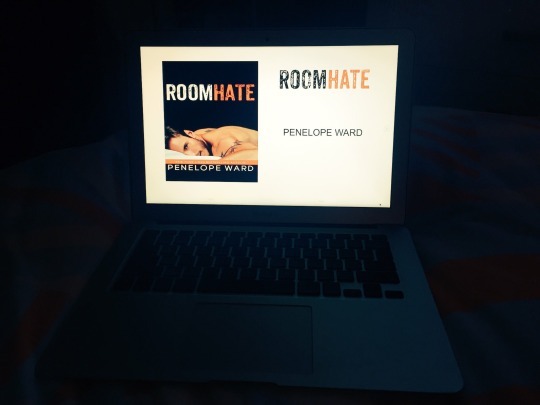 I started reading RoomHate on a whim because it was one of the most read NA novels for the week on GoodReads. The premise sounded interesting enough, so I decided to give it a go. This book definitely started well. Justin is such an arse hole, but once that passed I really did feel like him and Amelia were made for one another. I thought that this was a cute, enjoyable read. I thought the plot was well-developed. In saying that, I still finished this book and liked it. I would like to read more work by this author. This entry was posted in Book Reviews and tagged 3 stars, author, book blogger, book review, contemporary, create space, new adult, romance, self publishing. Bookmark the permalink. Arrrggghhh, you’re killing me! I wanna know the spoiler because I’m so curious what ruined it for you. Come clean, pray tell. Whisper it, I won’t tell anyone. Haha you will have to give it a read! It wasn’t over the top or a huge part from memory.